It’s a good question. What is The Magic Circle? Many have heard of it but not many know what it actually is. Often when I’m performing at events as a close up magician, people will sidle up to me, look both ways, and ask me if I’m a member of The Magic Circle. I think they have heard about it but not exactly sure it exists. It could be a mythical place like Hogwarts or like the Masons with rituals to join. And even then, are you supposed to let anyone know you’re a member? The Magic Circle is essentially a magic club. 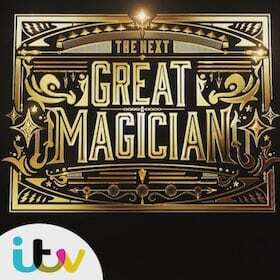 It’s been in existence for more than 100 years now (founded in 1905) and is, at heart, a collective name for a group of magicians who want to meet up. It’s a lot more than that too, but that’s the root. To be a member, you have to be interviewed and examined by a chosen committee. It’s all very secretive. 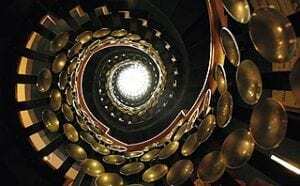 The Centre of The Magic Arts (based in Euston, London), is a fantastic building and members of The Magic Circle meet there on a Monday evening. So what goes on inside? To be completely honest, it’s pretty much what you’d expect. 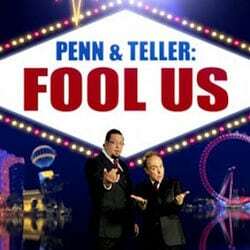 Magicians chat about tricks, magic and about other magicians. Sometimes we have a magician do a lecture for us. Showing his latest inventions and teaching the methods. Sometimes it’s an interview with a magician about their life in magic. Like any club, the entertainment is varied week to week. I’d heard about The Magic Circle as a child and it was always a dream to join. 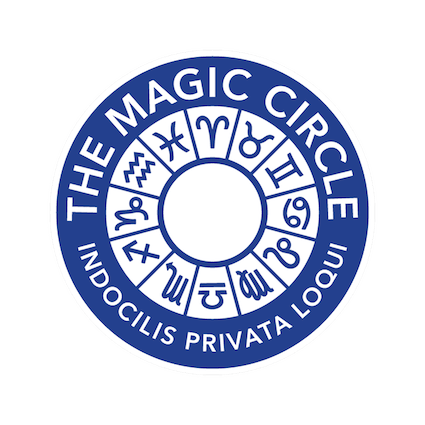 Not only am I now a member, I’ve now been made Associate of The Inner Magic Circle which is a degree that was awarded to me after I performed for their flagship show, The Magic Circle Christmas Show. Can I go to The Magic Circle?